For many, the New Year is filled with cocktails and celebrations, hope and possibility, and family and friends. For others, the holiday might be difficult, potentially fraught with anxiety and regret. Part of the challenge that some of us experience might result from the expectations we typically attach to the new year – expectations of fun, reflection, and growth. You have permission to choose not to celebrate. You can treat the new year just like every other day, and you don’t have to defend this choice. You have permission to celebrate New Year’s Eve in your own unique way, even if others judge or don’t understand your choice. You have the permission to stay home, avoiding crowds, festivities, and fun. You have permission to cuddle up with a book or a movie and call it a day. You have permission to fall asleep before midnight. You have permission to celebrate without alcohol. You have permission to eat more than you intended. You have permission to be sad, anxious, jealous, or angry, and to acknowledge and honor any other feelings that come your way. You have permission to refuse to set any New Year’s resolutions. You have permission to avoid reflecting on the year that was, promising for something better yet to come. You have permission to avoid falling prey to any seductive New Year’s diets you encounter. Diets do not work. You have permission not to knock yourself down while setting resolutions. You have permission to wake up on the 1st and act like it’s any other ordinary day. You have permission to take care of yourself. You have permission to change your mind. 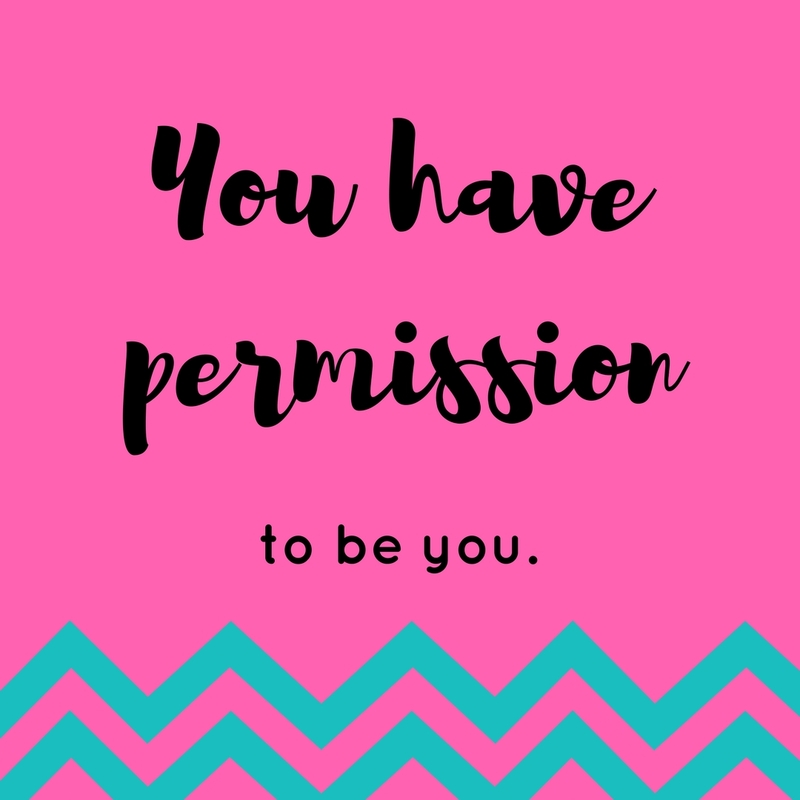 You have permission to be your authentic self, today and every day. You have permission to grow at your own pace. You have permission to create your own set of permissions. Contact us at Gatewell for better understanding and/or execution of any of the items on this list. Next Post Are You Suffering from Meta-Depression?